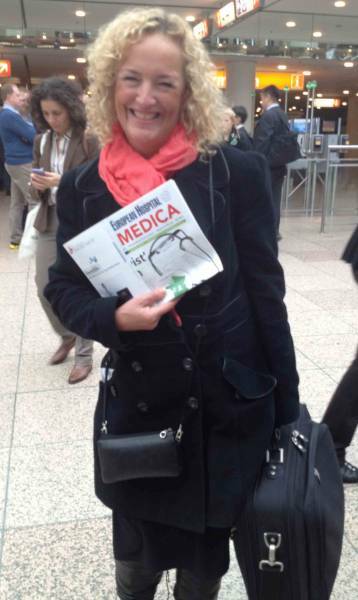 PHYSIOMED will have its booth C 25 in hall 9, as in past years. PhysioPod™ UK Ltd will join them on stand. Click here to read review of their attendance in 2012. 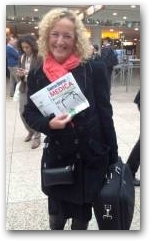 Julie had a busy few days showing and explaining the benefits of DEEP OSCILLATION® to healthcare practitioners from all over the World of using both in the acute injury stage, the chronic injury and from day one post operative to boost the natural healing process. 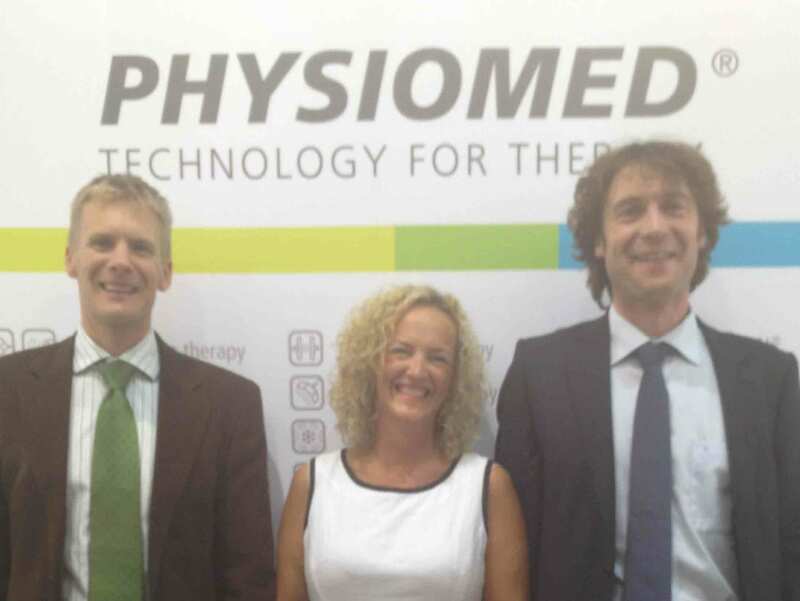 PhysioPod® UK will attend on Sunday 7th September and Monday 8th September 2014 to display and discuss the DEEP OSCILLATION® range of products, which are used for the care and management of Lymphoedema and Lipoedema. This years BLS Conference is to be held at The International Conference Centre in Birmingham.